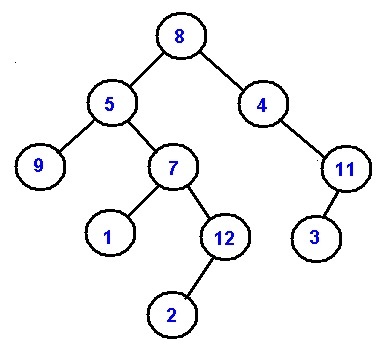 Given a Binary Tree T and a sum S, write a program to check whether there is a root to leaf path in that tree with the input sum S.
Our program must be to determine whether the given sum is same as anythe root to leaf path sum. There may be case that more than one root to leaf path has exactly same sum of S, but that’s not of any concern, Our function is a Boolean function to return only yes or not on basis of input. Root node for the subtrees are NULL & sum is 0 too. This is a valid terminating step. We return TRUE here. The sum is 0 & we have reached a leaf node. This is of course the valid terminating step. We return TRUE here. variable which determines whether there is a root to leaf pathor not. 2. Consider the base cases. the leaf node with remaining S, 0. 3. Recursively check for both right & left subtrees. If the function return FALSE then no path is found else there is a path.